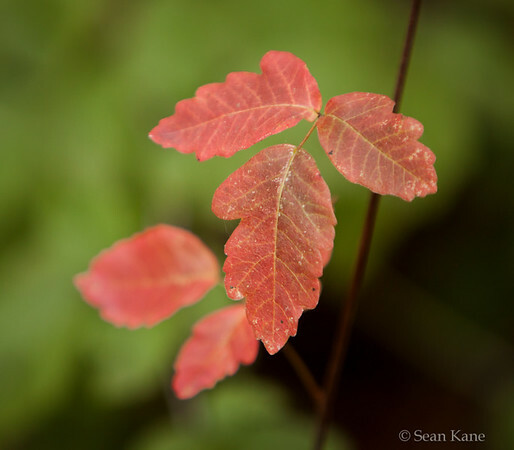 Poison oak is dangerously seductive. Good thing the photos of it are safe. Part of the reason why I didn’t post much last year was due to softball. My daughter made a competitive team and I signed up as the volunteer team photographer. It was a great excuse to get a 70-200mm f/2.8 lens and get my practice in for sports photography. 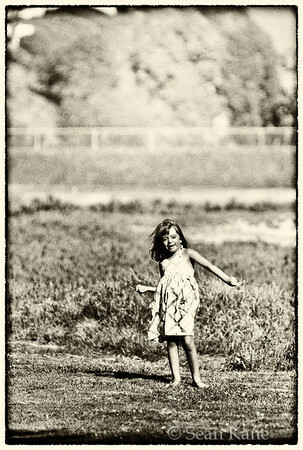 What I didn’t know was quite how many images I would shoot and the trials of shooting softball. 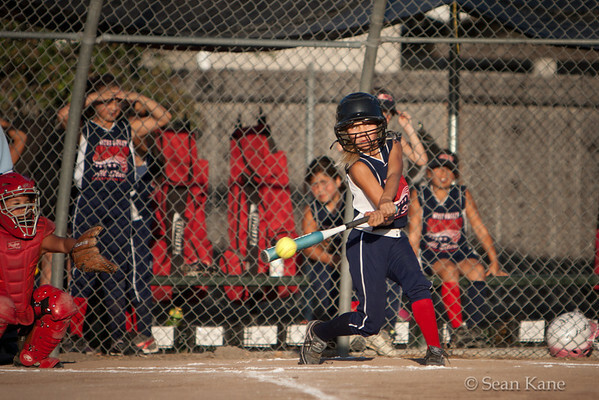 The action in softball is very fast and you’re never quite sure where the ball is going to go. At least you know where the plays are likely to happen. The hard part, which became somewhat of an addiction, is to try to get good shots at interesting points in the play. I shot some 25,000 frames over the 6-week tournament season. There are tons of useless shots, some good story shots that are weak in composition, and some nice moments. I’ll post some of the latter this year. In the image above was taken in the last hour or so of sunlight. The sun was behind me and things were starting to turn very orange. This is one of the very few ball-on-bat moments I was able to capture. If I remember correctly, this ball launched off the bat and was good for at least a double. 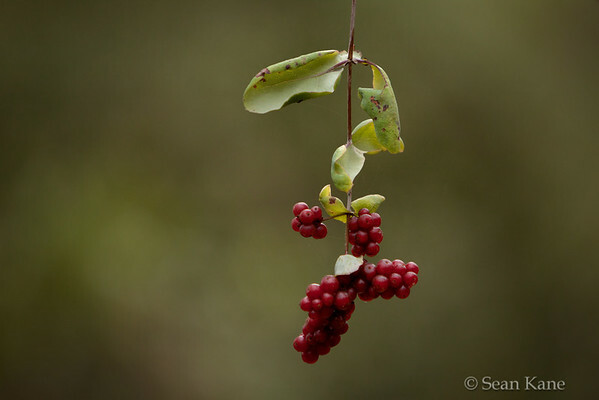 A hike in San Jose’s Quicksilver park has several trees with these nice little clusters of red berries. This one worked rather nice with the soft bokeh. 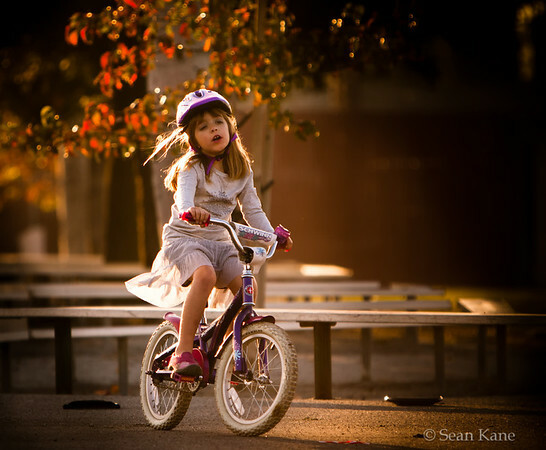 A bit of daydreaming while riding a bicycle as the sun gets low in the horizon. I love the lighting in this. 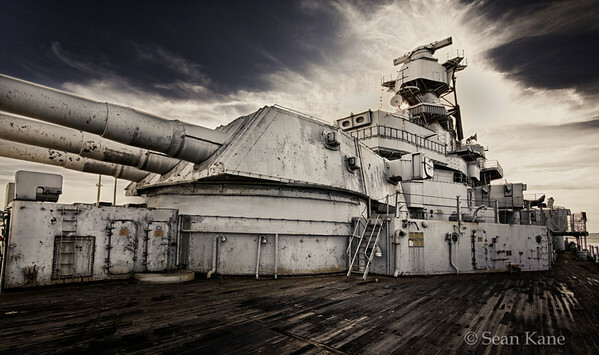 Continuing my journey around the mighty battleship is this view of one of the main guns, the bridge and the tower. This illustrates just how massive these guns truly are. The clouds couldn’t have been more cooperative at the moment I was snapping the shutter on this one. This was just at the start of the roped-off section, hence the lack of people in this image. 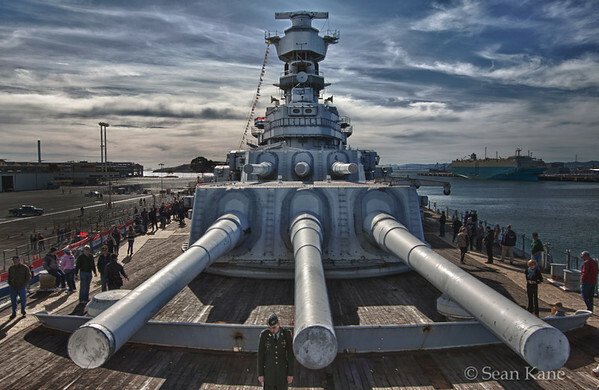 I ended 2011 with another trip to the USS Iowa. This time I was able to get on board! The ship is finally getting restored and prepped for its voyage to Southern California. In the meantime, they are letting people check out the foredeck. I took the opportunity to push the 10-22mm lens. 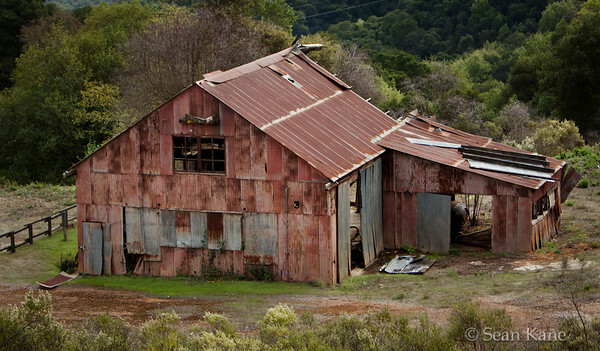 Close quarters, huge structures lots of people make for a challenging shooting environment. On a positive note, the morning clouds & sun were extremely cooperative. 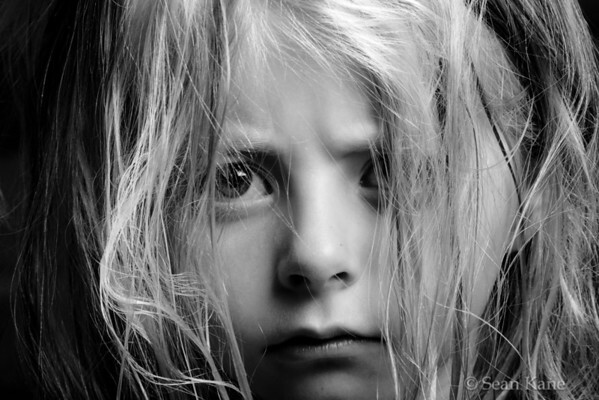 This shot is one of my favorites of the day. I’ll post a few more and I plan to visit again in a couple weeks. Maybe there will be additional areas we can look at. I’d love to capture more of the ship before it’s fully restored. Happy Easter everyone! 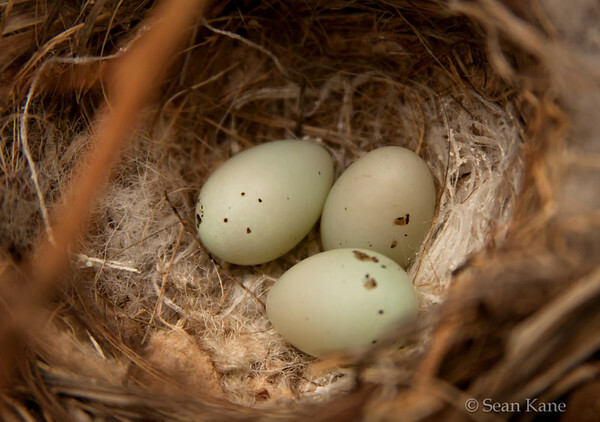 The Easter Bunny made a visit to a little sparrow that is just outside the front-door. The eggs were even decorated!